During my career in Casting, I've seen A LOT of self-tapes. And, as most Casting Directors these days, I've cast directly from self-taped auditions from as well. However, the one thing that just kills me about self-tapes is all the could-have-been-great-self-tapes that you got terribly wrong… And so, you lost your shot. 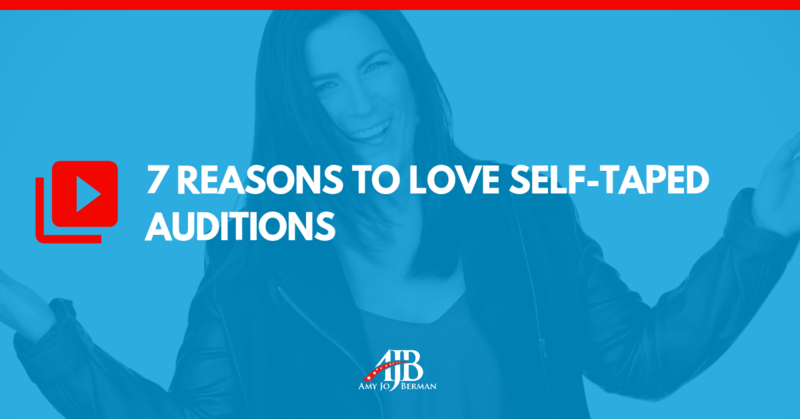 While there are a lot of reasons to love self-taping, it's easier to love if it produces results for you…aka BOOKINGS. Self-Taped Audition. 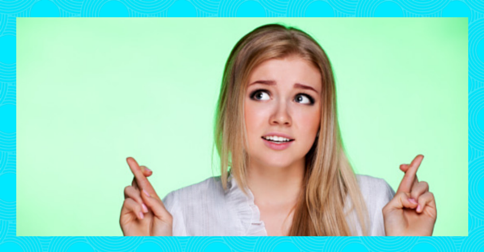 Do those words make you cringe or smile? 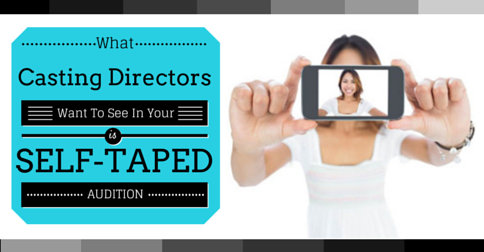 Love ‘em or hate ‘em self-taped auditions a part of your acting career…and it looks like they’re here to stay. But what happens after you’ve done it….after you click UPLOAD? When it comes to the self-tape auditions, many actors have a love-hate relationship. Why? Why the hate and not the love? There are so many reasons to LOVE self-tape auditions.